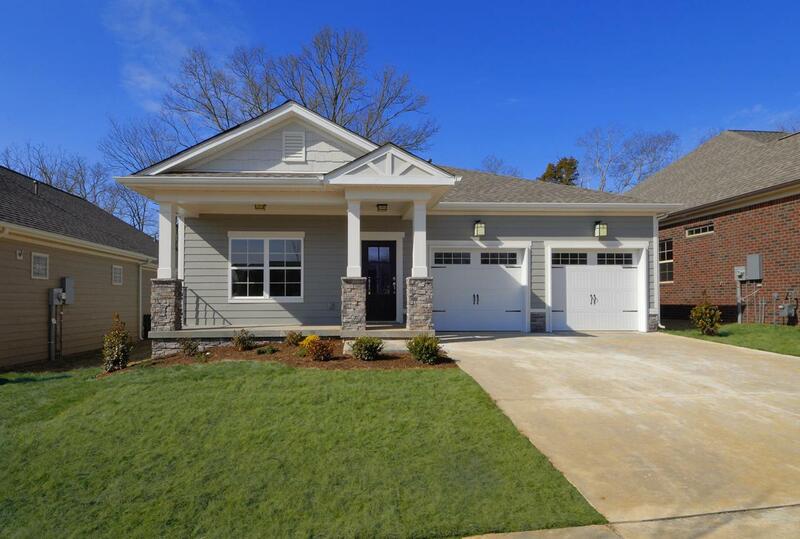 This craftsman style one level features a front covered porch and covered back looking out to hardwoods! 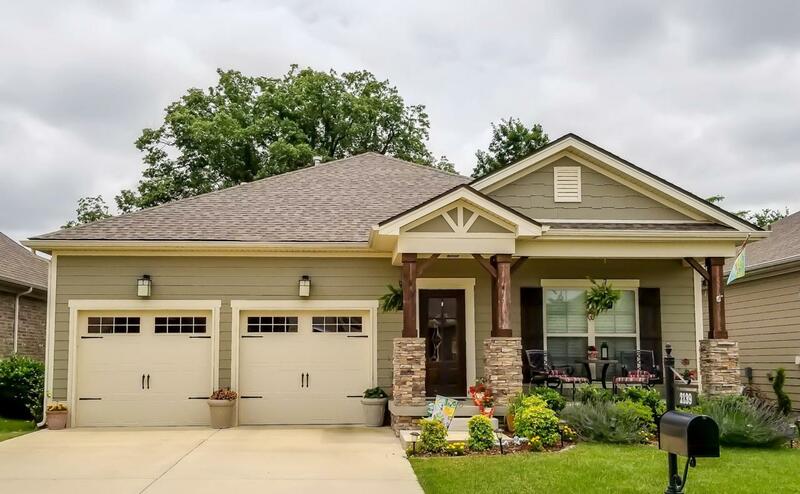 This is an incredible site that includes hardwoods in all your living areas, kitchen, and dining room. Tile in all bathrooms and laundry, stainless steel whirlpool appliances, granite in kitchen, and quartz tops in baths.